In addition to the current 0.15.8 update, developers are seriously thinking about the next version Minecraft PE 0.16.0. Now the play will be much more fun and you can set a goal: "Kill Wither!". Yeah, you heard right! 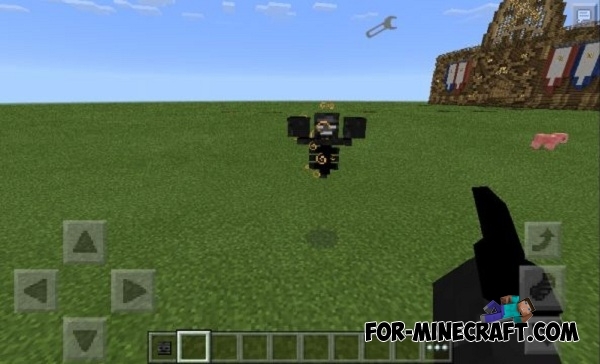 This time, the programmers have decided to please us with the first boss in MCPE. All available information can be found on Wikipedia - Wither. After the death of Wither you will get a nether star, which uses in the crafting of the beacon.